As working women these days, we barely have a moment to relax, let alone find the time for spa day beauty fix. Fortunately our trusted Japanese skincare brand, has a great in store, on the go facial treatment offering that will get you fixing that sun-drenched skin in a jiffy. 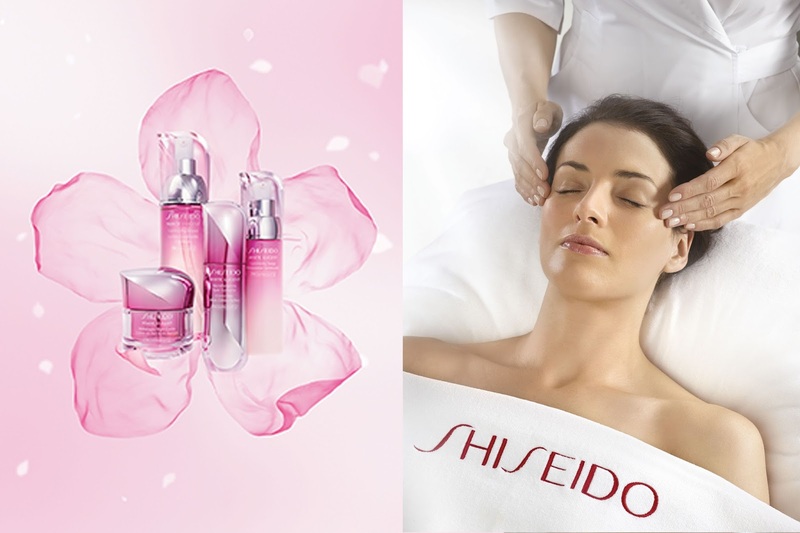 The Shiseido White Lucent Glowing Goddness facial treatment promises to help bring you glowing and luminous skin with a 10 point treatment flow which includes Point Makeup Cleansing ,Base Makeup Cleansing, Softening, Mask + ION Device and more.. 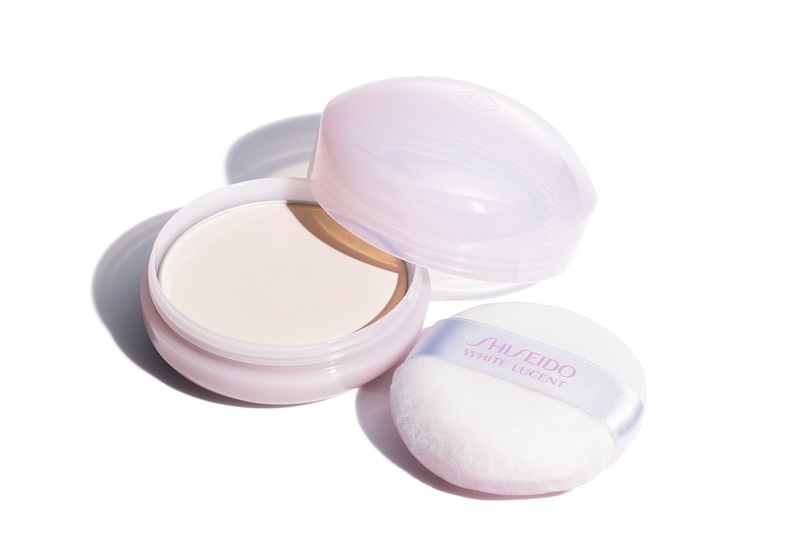 Along with that, the facial treatment works hand in hand with the new Shiseido White Lucent Brightening Skincare Powder, by offering a higher level of brightening in powder form. This new skincare powder provides 24-hours brightening, day and night, to give you silky smooth, perfectly radiant skin. It basically works like a loose powder but with added skincare properties which you can use even after your skincare routine. The Shiseido White Lucent Glowing Goddness facial treatment is priced at RM 190 for 90 minutes and available in Isetan The Gardens, Isetan Suria KLCC, Parkson Pavilion KL, AEON Mid Valley Megamall, AEON Bandar Utama, AEON Kinta City Ipoh, Parkson Ipoh Parade and Parkson Gurney Plaza (Penang) and by appointment only.